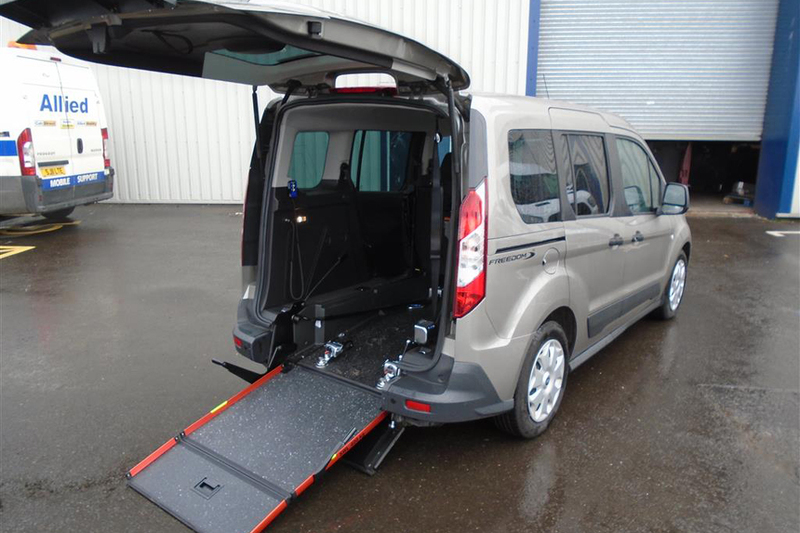 | Wheelchair Accessible Vehicles which are available to hire, rental and for sale if you are looking for adapted wheelchair accessible car, van and mini bus. from specialist WAV dealers & private sellers across the UK. Browse through our online stock showroom and contact a local specialist dealer for more information. 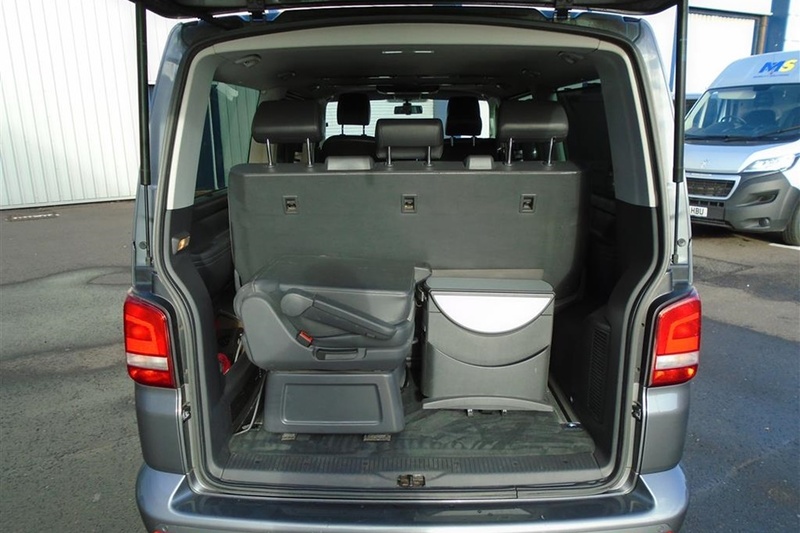 Wheelchair Accessible Vehicles are available in a variety of different models with many seating layouts and access options to choose from, depending on your individual requirements. You can easily browse through our online stock showroom and contact a local specialist dealer for more information. 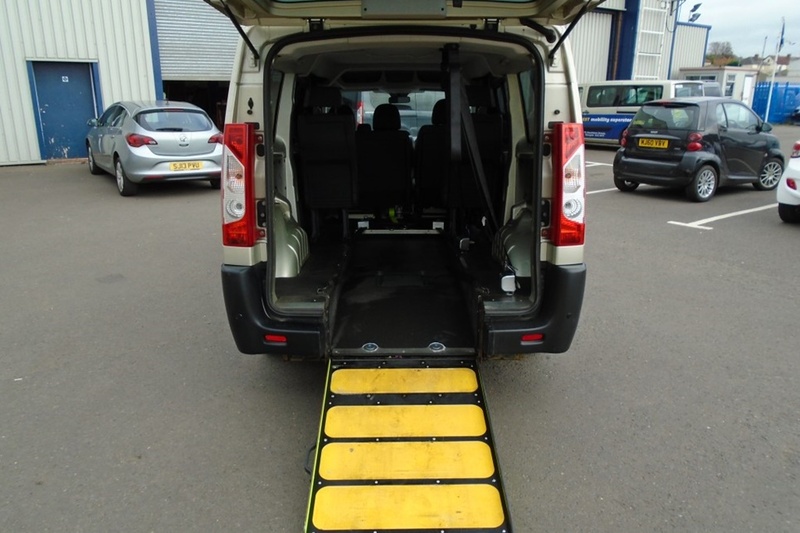 All WAVs will be outfitted with either a lift or ramp, depending on the size of the vehicle and conversion, with access and entry from the rear or side. 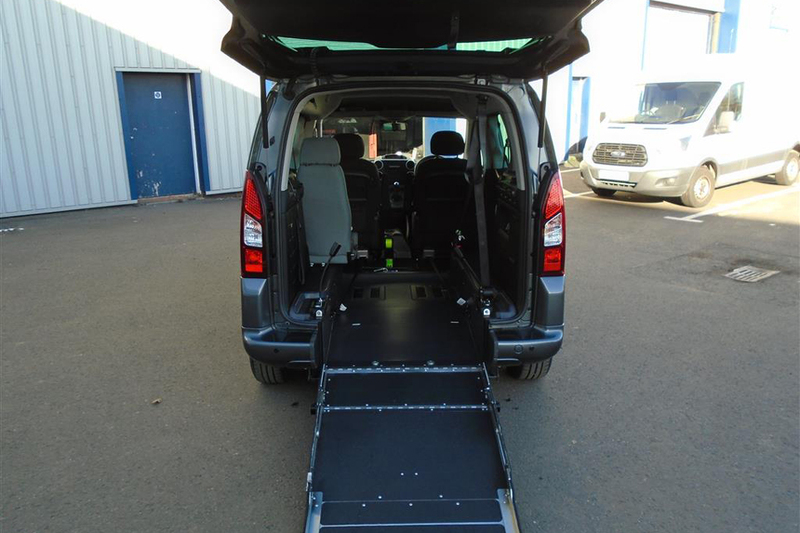 The circumstances of where and how you will need access to the vehicle need to be considered for your individual needs. 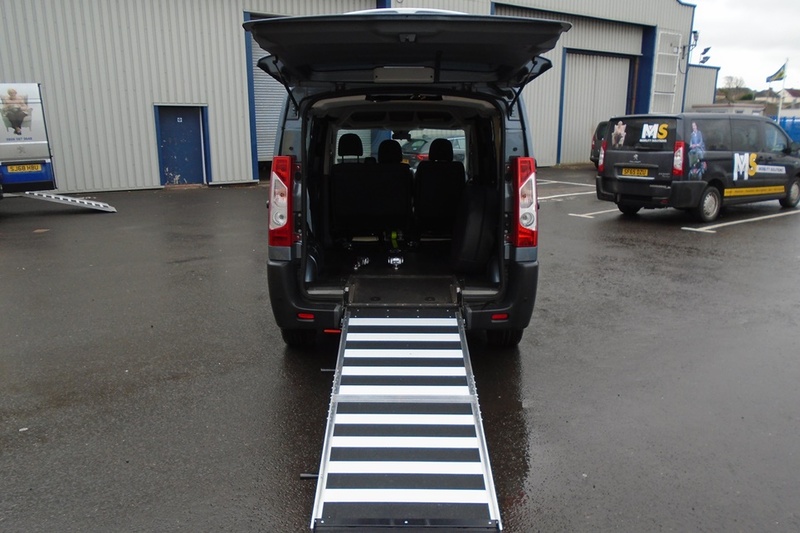 For any advice or help you can contact a dealer – who specialise in wheelchair accessible vehicles and will be able to help further. 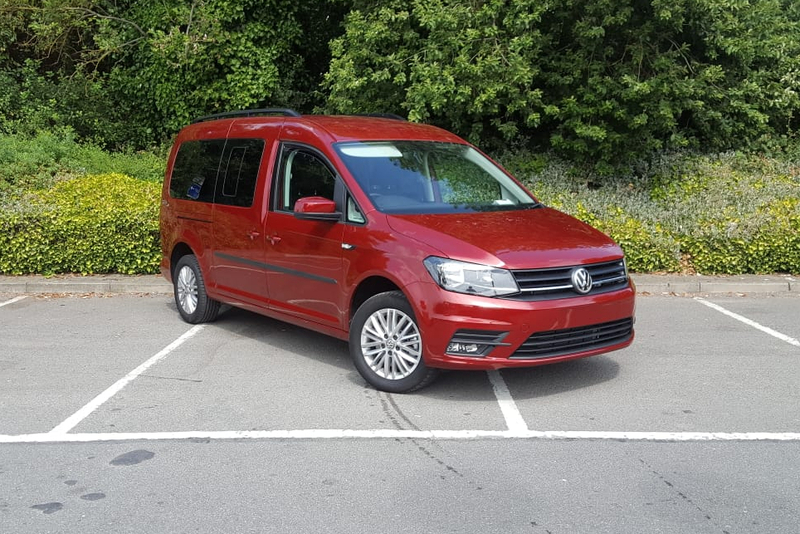 A good start is to have a browse – complete the search form to the right and hit browse to find a full list of available WAVs – we hope you find a suitable vehicle soon! 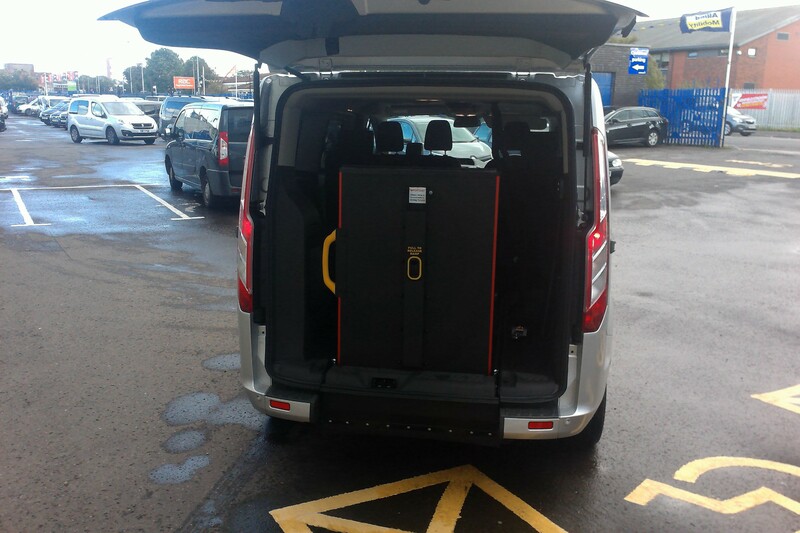 We work with dealers from across the UK – for new, used and vehicle hire. 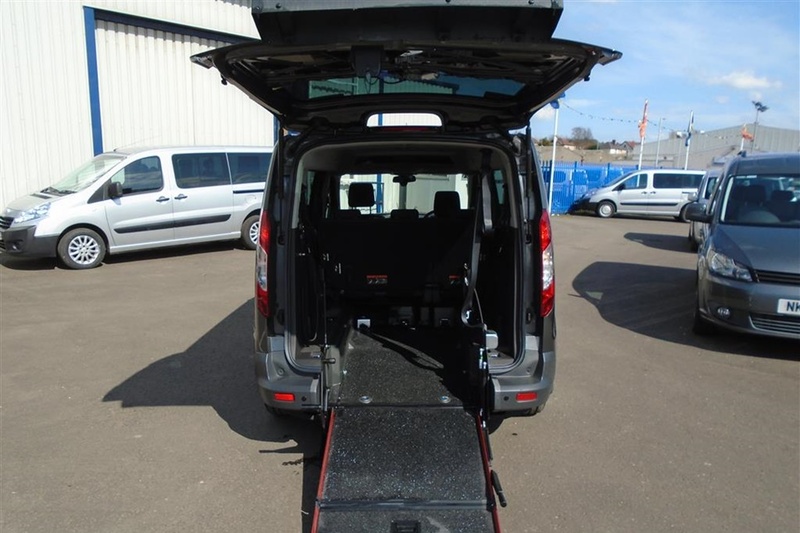 We can source WAV’s from our network and send you matching vehicles that are for sale.